I plan on presenting a clinic for constructing my version of this car at the 2018 RPM Chicagoland. In the construction I used General Arrangement Drawings to build the correct underframe and brake layout, and to apply ladders and other hardware components. 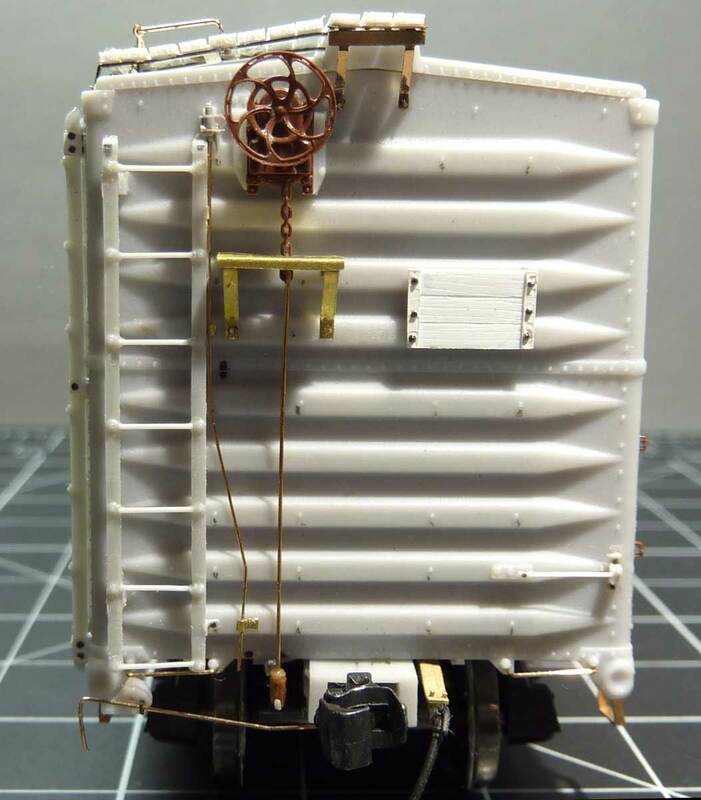 The Pullman-Standard “Carbuilder” end and new semi-scale draft gear box have been installed on the model. A classic three-quarter view of the model ready to be cleaned and painted. 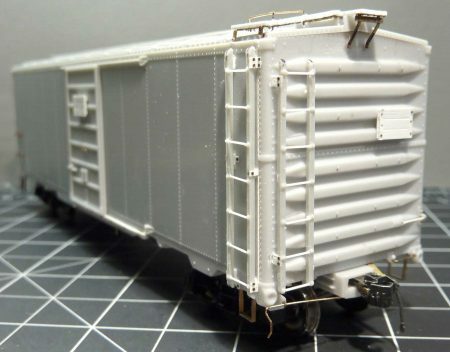 The basic model is an Intermountain 1937 AAR box car kit. 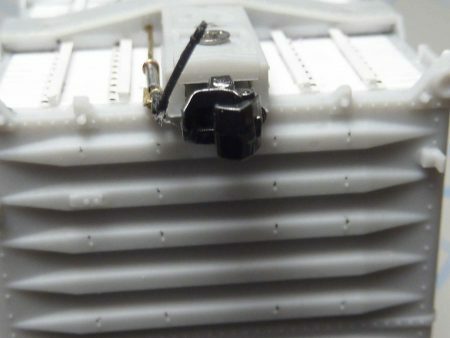 The new ends were installed along with a few extra details. The model will have a trust plate installed before heading to the paint shop. It will be lettered for the CGW. I look forward to the 2018 RPM Chicagoland event. I enjoy attending the great clinics and meeting prototype modelers. I can’t wait to see what this year’s mini-kit will be! from another provider? What an inspiring job you’ve accomplished. Joel, Resin Car Works is selling the mini-kit parts. It’s the first item on the kits page. http://resincarworks.com/kits.htm – Eric H.